In the field of chemistry especially strong corrosive chemical industry, we need to use a large number of Teflon products conveying material, it’s a necessary condition to ensure the long-term safe production. CJan Teflon products not only meet the functional needs of the user base, more in cleanliness and durability has achieved excellent performance. 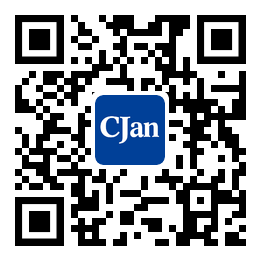 CJan regards “reasonable prices, efficient production time and good after-sales service” as our tenet. Feel free to contact us. Camlock standard: A-A-59326/DIN 2828FEP or PTFE liners are available.Virgin and anti-static liners are available.Remark: Can be customized.